How do I add a Tasty Recipe to my post? Learn how to add Tasty Recipes to your WordPress posts. 2. Navigate to your post and click the (+) button to add a new block. 3. 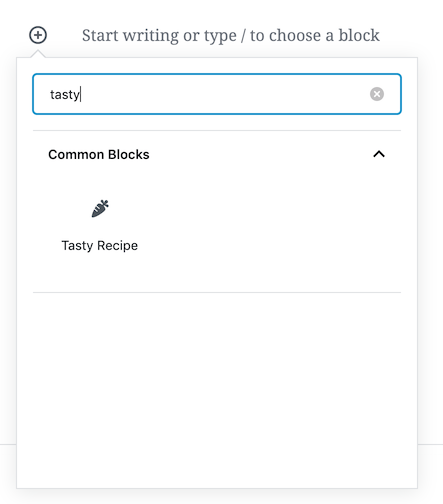 Search for "Tasty Recipe" and select the block. 4. Fill out your recipe details, and then click the Insert button. 3. 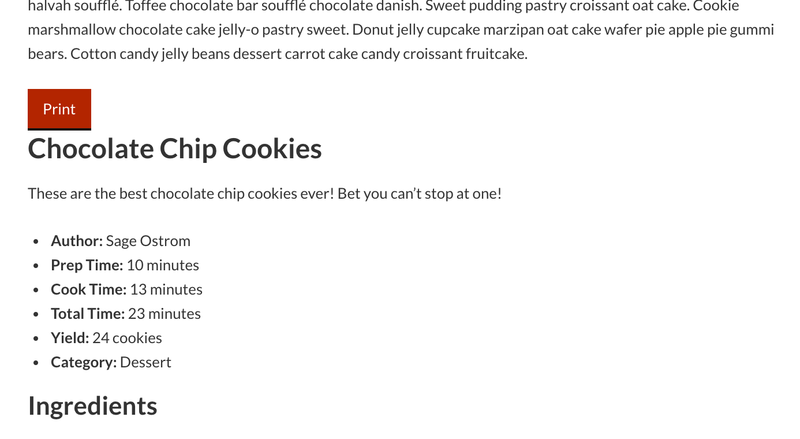 Place your cursor where you'd like the recipe to go, and then click the Add Recipe button. Continue with Step 4 above.